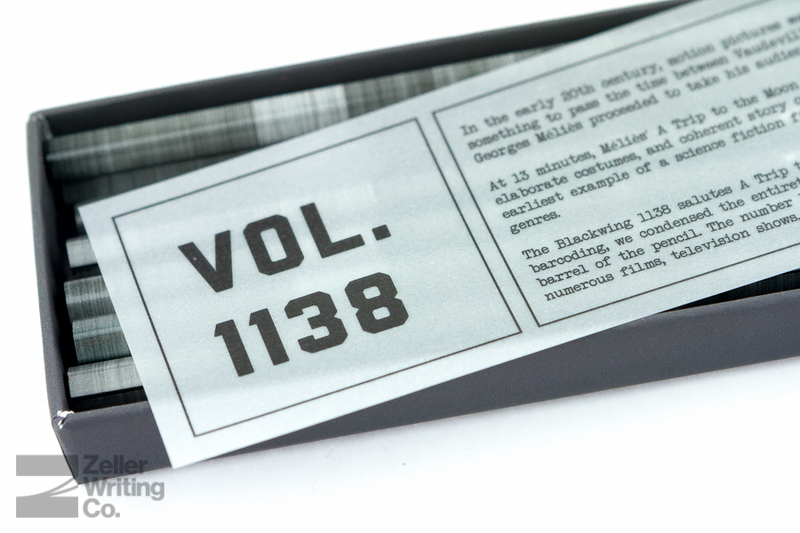 Third up in the Palomino Volumes collection is the Blacking 1138. It’s easily Palomino’s most unique release to date and is one most people seem to love or hate. Its design and name is a tribute to science fiction films, and even if you’re not into sic-fi, you’ll likely still find the design different and engaging. Even though the story behind the pencil might not connect with everyone, there’s still a lot of unique things about this Blackwing Volumes release that make it interesting. In the early 20th century, motion pictures were still in their infancy. They were seen as a gimmick, something to pass the time between Vaudeville acts. That changed when a French filmmaker named George Melies proceeded to take his audience to the moon. At 13 minutes, Melies A Trip to the Moon was groundbreaking do to its length, intricate sets, elaborate costumes, and coherent story of six astronomers’ voyage dan la lune. It is not only the earliest example of a science fiction film, it also laid the foundation for narrative films of all genres. The Blackwing 1138 salutes A Trip to the Moon and all things sci-fi. 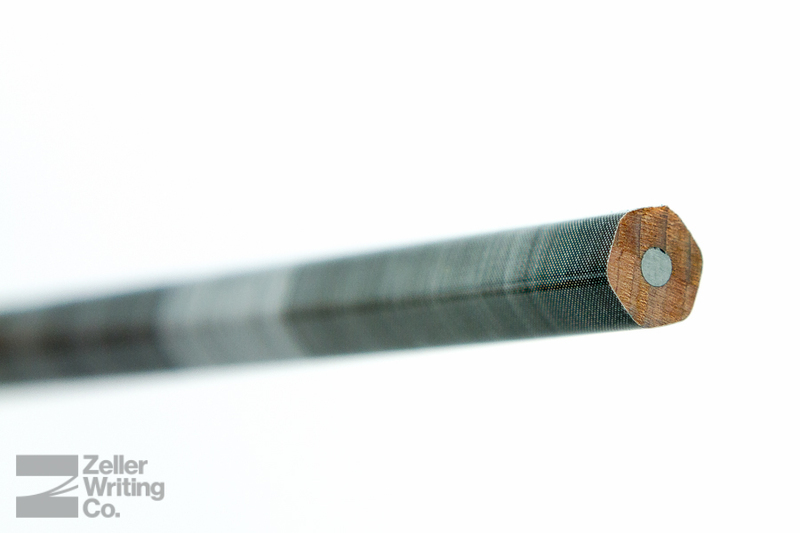 Using a process known as movie barcoding, we condensed the entirety of the film into individual bands of color and applied it to the barrel of the pencil. The number 1138 is widely used in the world of science fiction, appearing in numerous films, television shows, and comic books. For those that aren’t too familiar with the Volumes line of Blackwing pencils: Palomino releases a new, limited edition Blacking pencil design each quarter. 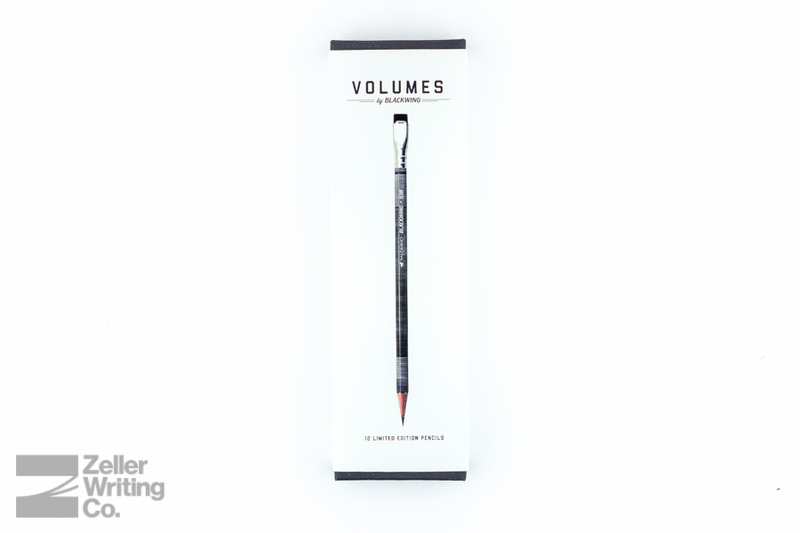 Like the rest of their Blackwing line, the Volume edition is a pack of a dozen high quality pencils – the main differences, besides a few-dollar premium, are the packaging, designs, backstories, and limited edition collectible aspect. 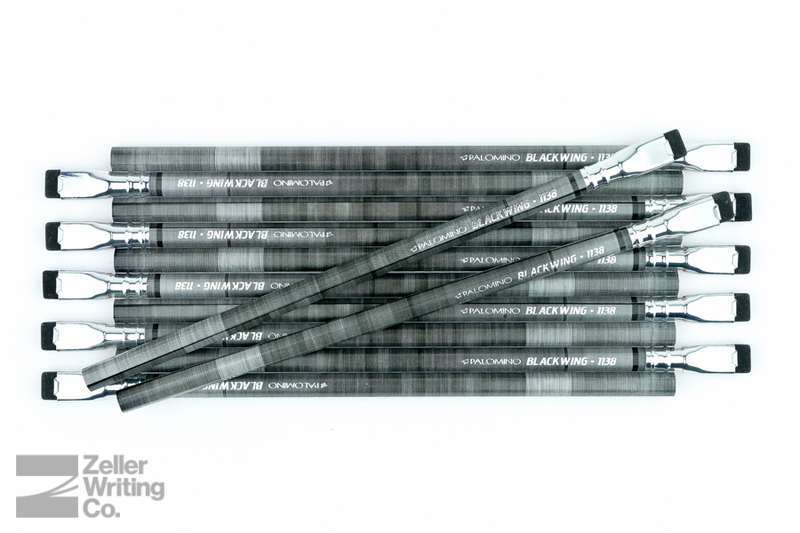 The graphite cores are one of the three options in the Blackwing, Blackwing 602, and Blackwing Pearl editions. If you’re into great looking pencils that perform well, possible conversation starters, or limited edition anything, then these may be of interest to you. Just like the previous two Volumes releases, the packaging is high quality and attractive. Each pack comes with a thick card stock slip cover featuring information about the edition and a full-color image of the included pencil (though since the pencil is all black-and-white, the only color is the image of the wood.) While the slip cover isn’t letterpressed like the original Blackwing Volume release, the 725, it’s still the nicest presentation of any pencil available now in this price range. 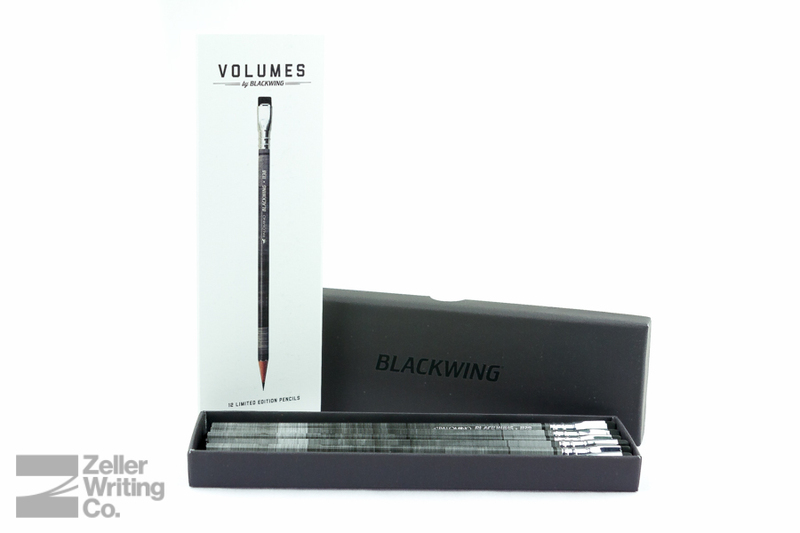 Just like all of the other Palomino Blackwing pencils, these feel as high quality as the packaging they came in. 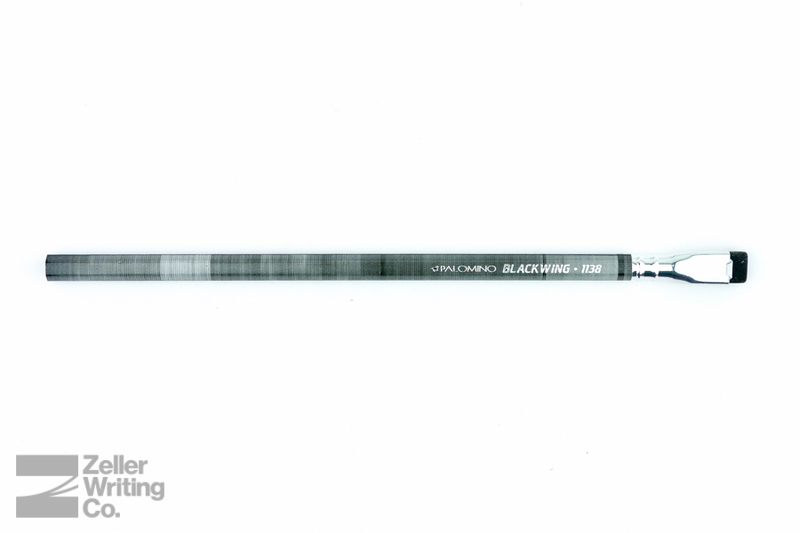 The first thing you’ll notice with these pencils is the unique design that features movie barcoding, a process in which every frame of the film A Trip to the Moon is color coded, connected side-to-side, then compressed to fit across the body of the pencil. Even though the colors are all black-and-white, I was pleasantly surprised at the depth they presented. 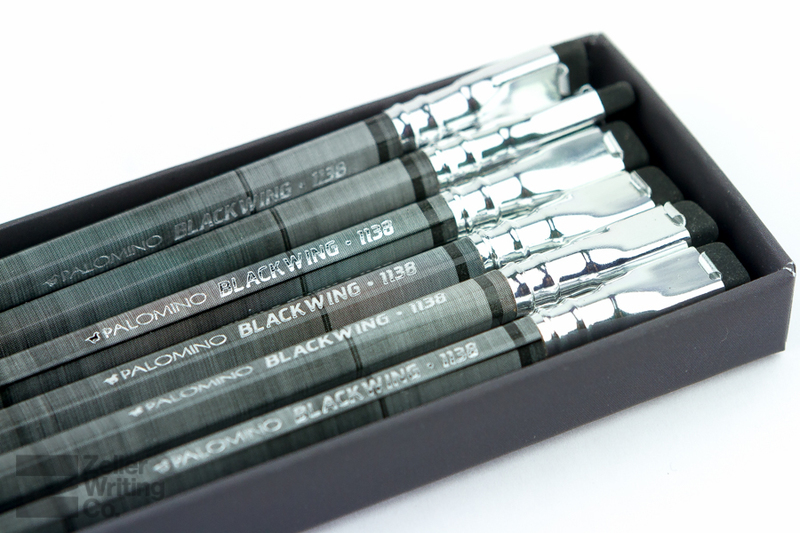 Moving along the casing, you’ll find the Palomino Blackwing branding along with the edition name imprinted with a silver foil and the ferrule is silver color – a first for the Blackwing line. The adjustable eraser is black, which pairs well with the rest of the pencil. 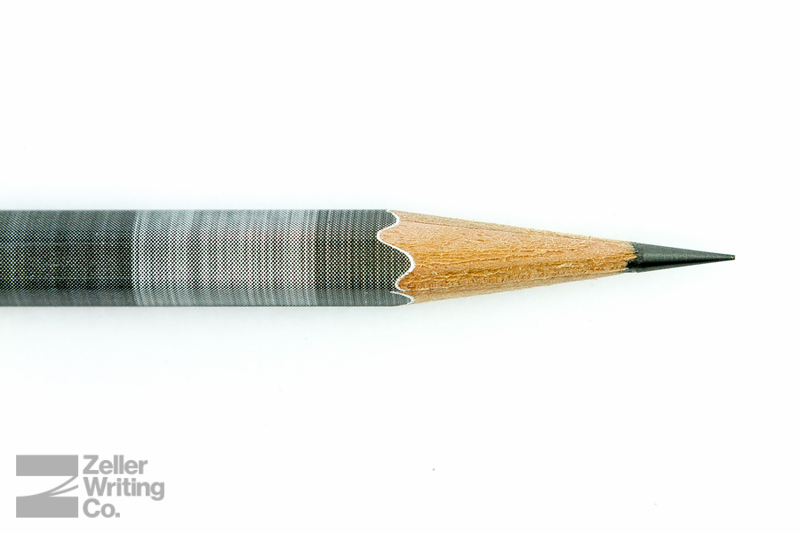 With a “soft” graphite core, matching the original Blackwing pencil, you can expect a smooth and dark line. While still good, this core has the least point retention of the three options – though if you’re using this for drawing instead of writing, you likely won’t mind. The pencil casing has a hexagonal shape, so you won’t have to worry about it rolling off of your desk (though it’s not like it could anyway with the wide rectangular eraser,) and all of the pencils I checked out have perfectly centered cores, which isn’t a surprise with this line of pencils. My favorite core is the one from the “firm” 602 and 211, though I write much more than I draw, so that’s just a personal preference. Even if you do write with this pencil, there isn’t much to complain about. Sure, you might have to sharpen it a little more than you would with other pencils, but it’s dark line and smooth writing experience make up for any extra effort you have to exert when using this pencil. While I’m not a huge fan of this design – the 211 is still my favorite of the three volumes released – it’s an interesting pencil that I’ve been using more and more lately (though maybe that’s just because I’m afraid of running out of my last few 211’s!) Even though it’s not my favorite pencil, I enjoy the story behind it and the ultra smooth graphite core. 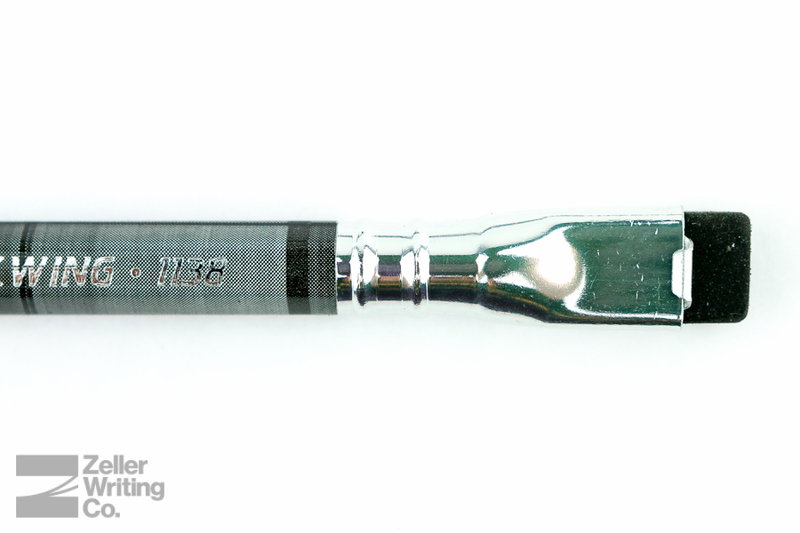 So, if you’re into science fiction or film, or maybe you’re a fan of the Blackwing pencil and would like a different look for the casing, then you might feel a stronger draw towards this offering; however, no matter what your feelings are, the Palomino Blackwing 1138 is available now in extremely limited quantities for $24.95/pk, available here. 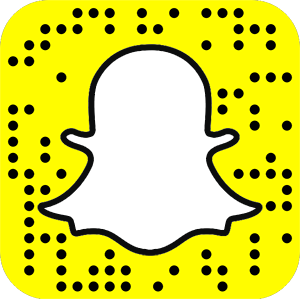 What kind of technology do you think we’ll have access to in ten years?